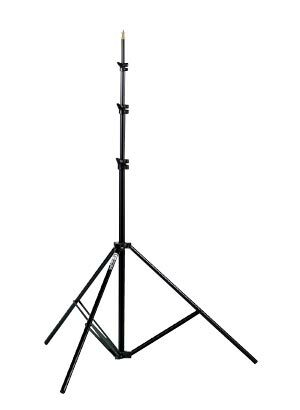 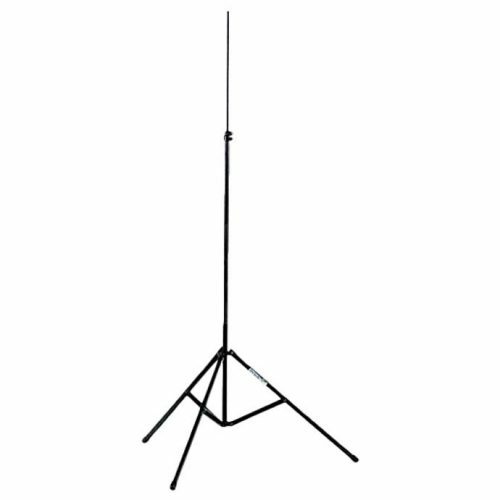 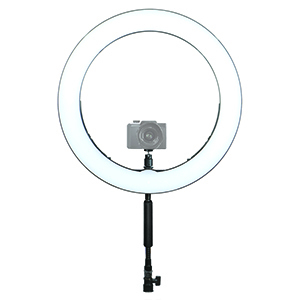 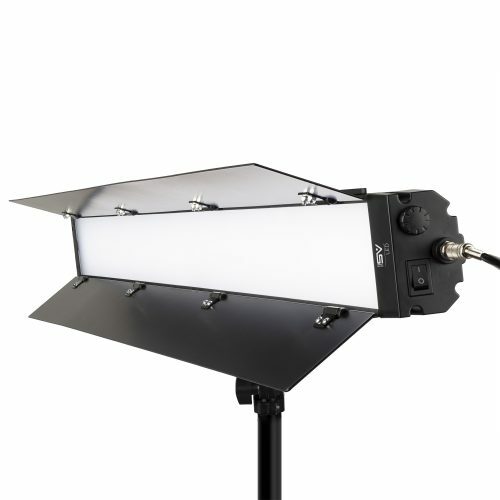 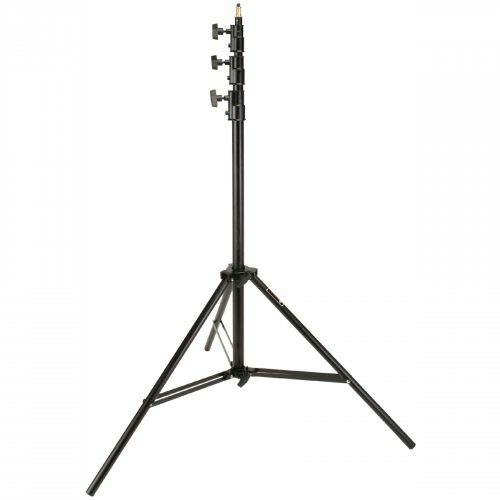 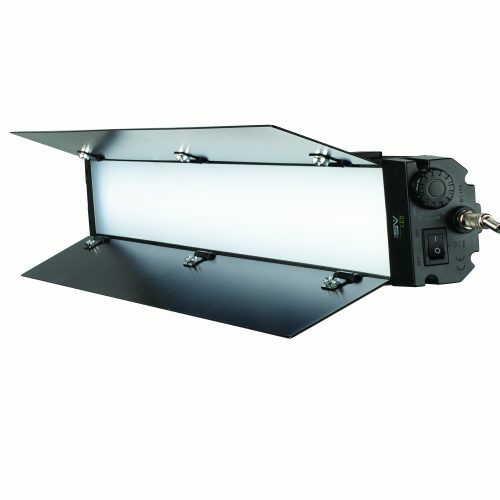 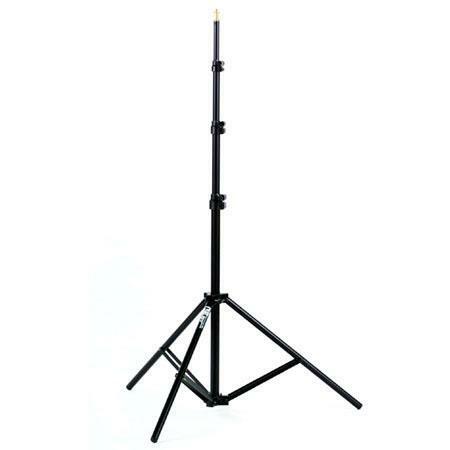 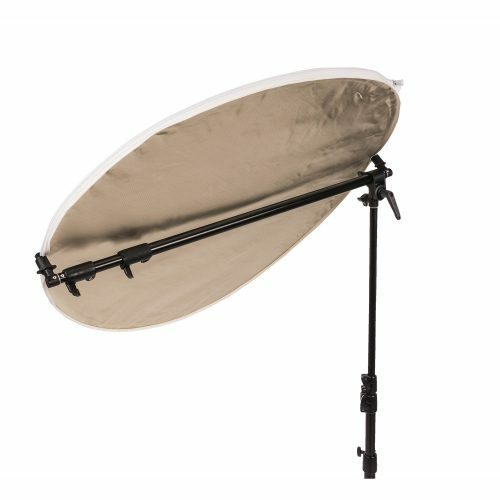 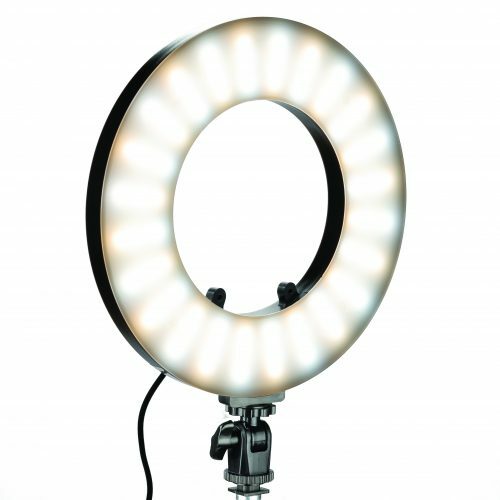 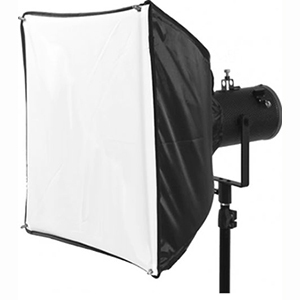 Smith-Victor’s lightweight yet heavy-duty light stands are built to professional standards. 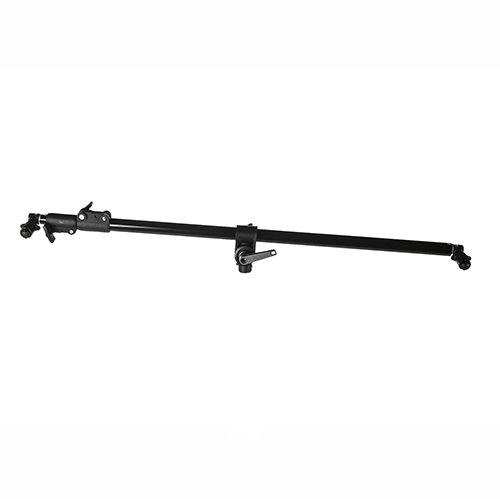 All include high-quality components including high strength, thick-wall aluminum tubing to deliver an exceptionally high strength-to-weight ratio. 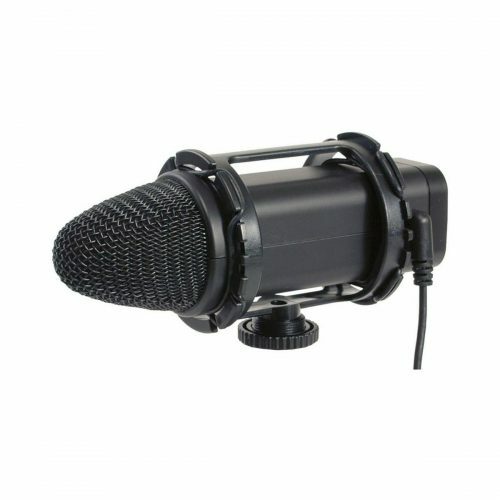 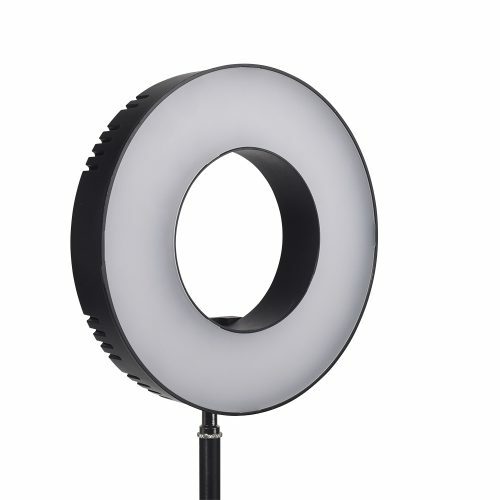 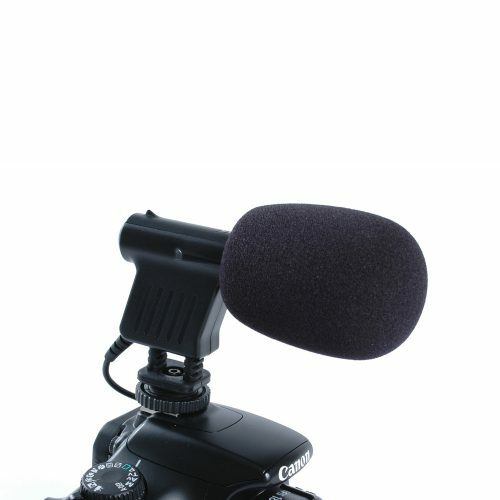 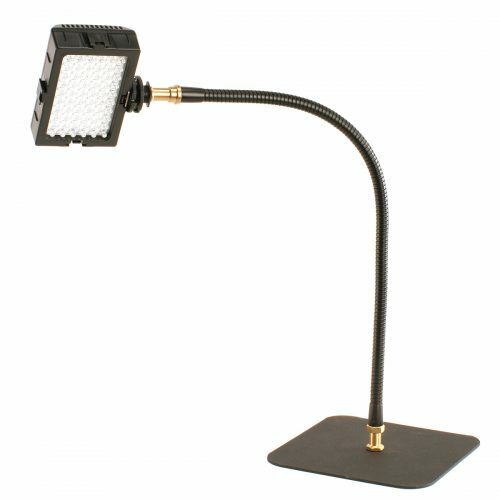 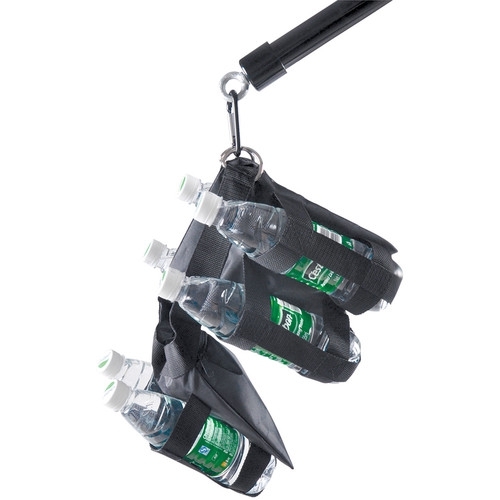 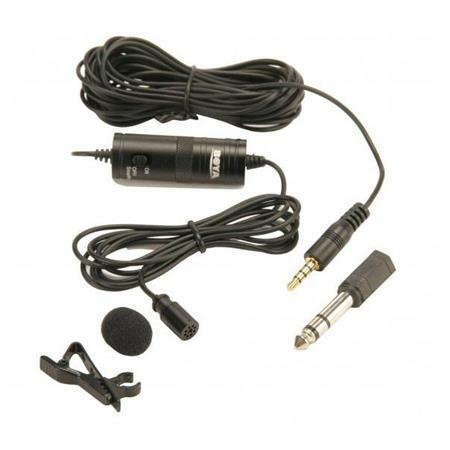 The black anodized finish prevents unwanted reflections. 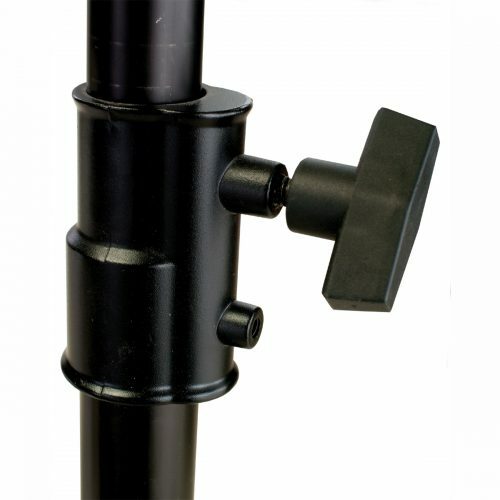 Sure grip collars allow easy locking and release. 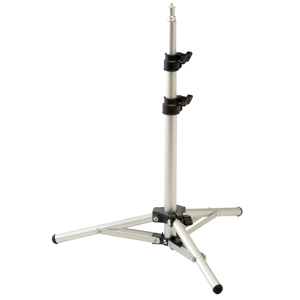 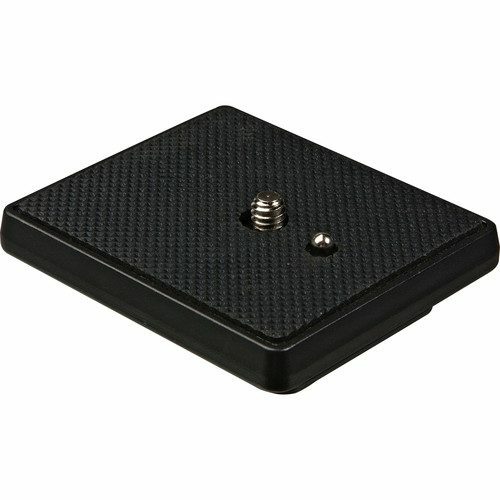 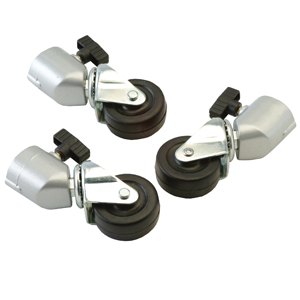 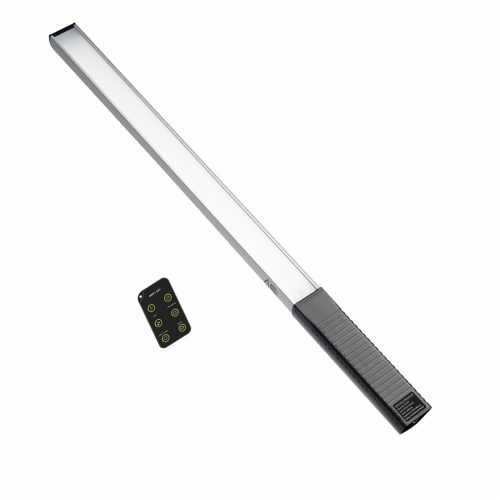 Secure, non-skid feet keep stands in place and your equipment safe. 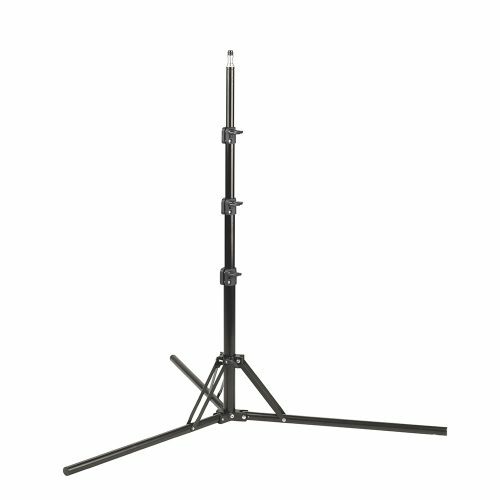 Adjustable base spread provides rigidity and durability. 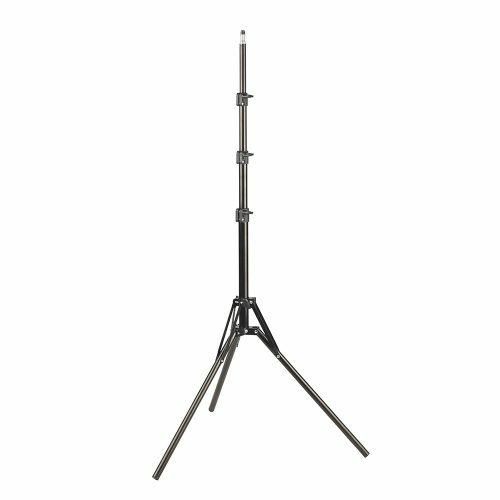 When it comes to quality and value, Smith-Victor “stands above the rest” with a variety of aluminum stands to fit various needs and budgets.